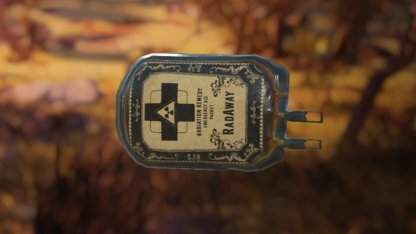 Save yourself from radiation in Fallout 76 with RadAway! Check out this guide on where to get RadAway, its uses, & the different types! There's a chance you may find a RadAway in any of the humanoid-like enemies you find in the game. 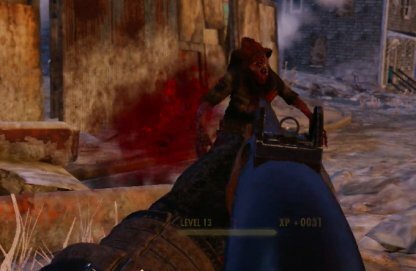 This includes Scorched, Super Mutants, Ghouls, and even random corpses! There's a bigger chance you may find a standard or diluted RadAway from Feral Ghouls. You can find these enemies all over the map with some areas having more than the others. You can use standard RadAways to create diluted ones in the Chemistry Station. 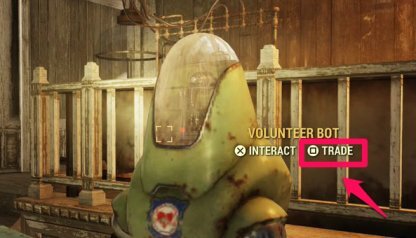 Players can craft in any Chemistry Station in the game, as well as create their own in their C.A.M.P. You won't be able to create diluted RadAways without learning its recipe first. 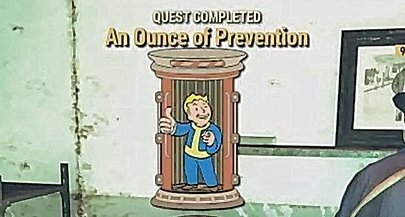 Players can get the recipe and a few diluted RadAways when they complete the "An Ounce of Prevention" Main Story. Main Quests and Side Quests give a number of rewards upon completion and this can include RadAways! Most early game missions give RadAways. RadAway can be bought for caps at various Robot vendors in the game. They are a bit pricey, but you can always dilute a standard one to create 2 diluted ones. RadAway removes the RAD damage that limits the player's overall health pool. RAD Damage is gained from exposure to Radiation in the game and cannot be removed by anything else. Any mutations the player may have gotten from overexposure to radiation will be removed when they use a RadAway. It doesn't, however, prevent from contacting another mutation in their gameplay. 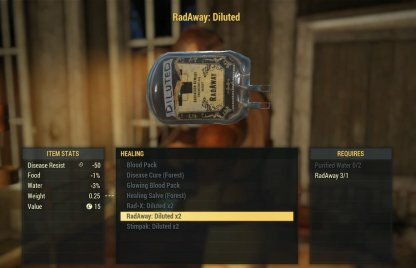 You can find 2 different types of RadAway in the game, the standard RadAway and diluted RadAways. 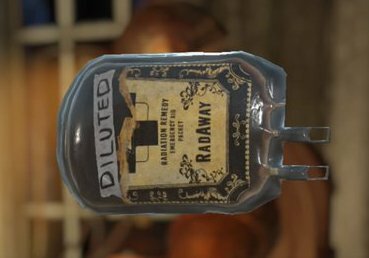 Diluted RadAways heal less than the standard ones, but they can be crafted to extend the amount of your RadAways.